Visakhpatnam the beautiful city of Andhra Pradesh, is captured in the 4K Ultra HD. Vipresh’s Channel has managed to capture the stunning beauty of the City of Destiny. 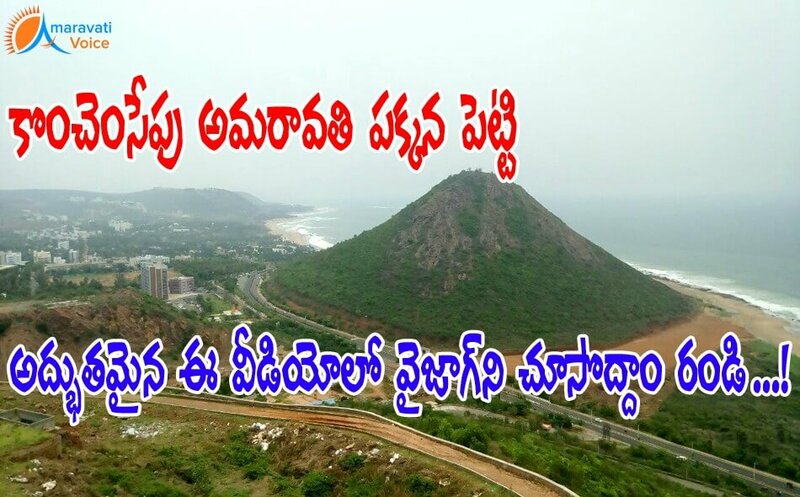 Probably this is the stunning view of Vizag, you have never seen before. establishment is very good. but no detailing inserts. What a breath taking view of Vizag. Now I repent for not joining a post at Vizag given to me a decade ago for some personal reason. In fact it is number one city in AP and all Vizagites should be proud of.